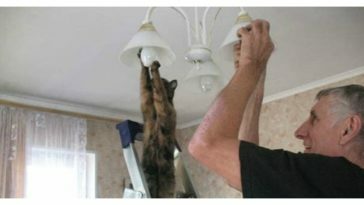 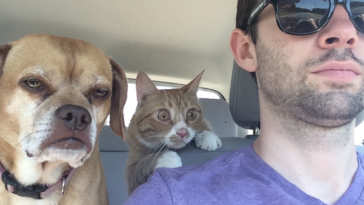 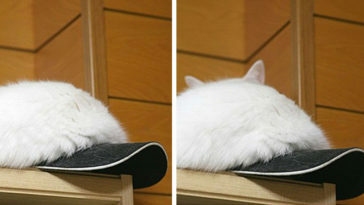 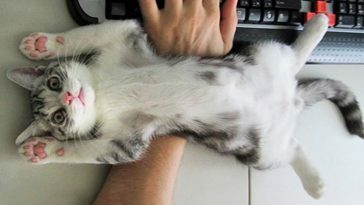 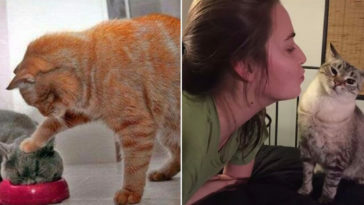 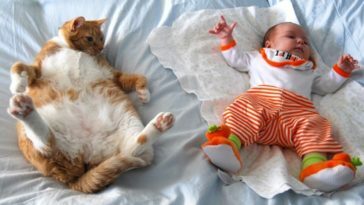 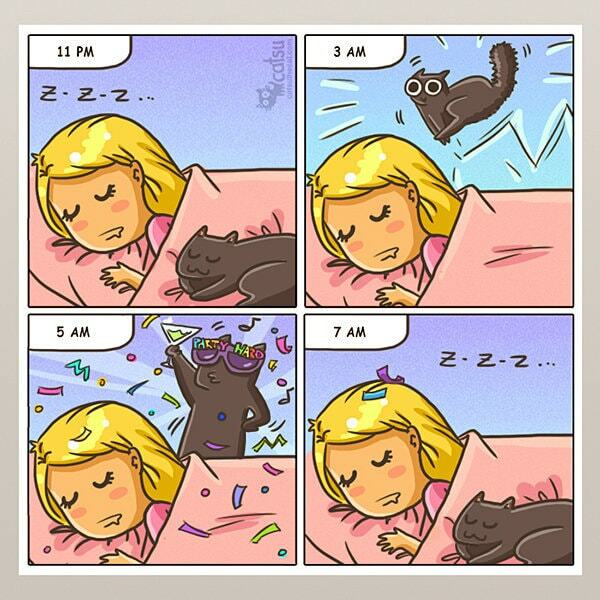 Cats behave in odd and peculiar ways, and we all grow habitual of their ways upon living with them for too long. 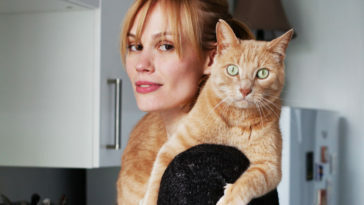 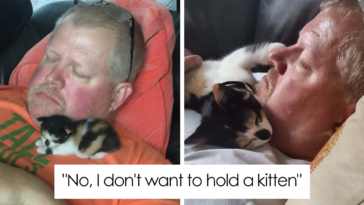 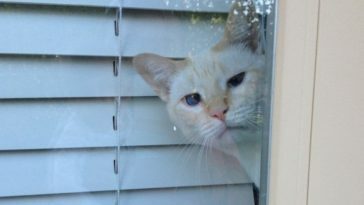 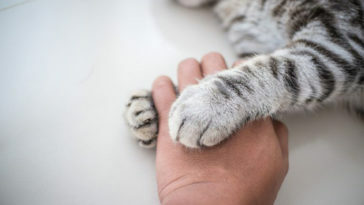 From bringing dead things to our doors to the early morning dance they do over our beds or their obsession with boxes – their weird ways make us love them even more. 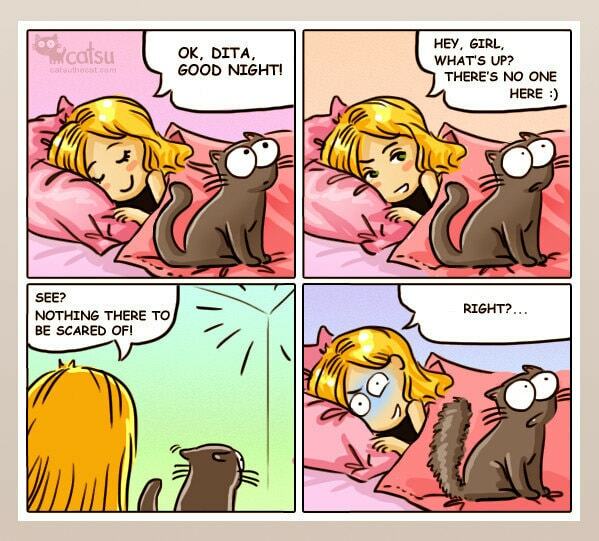 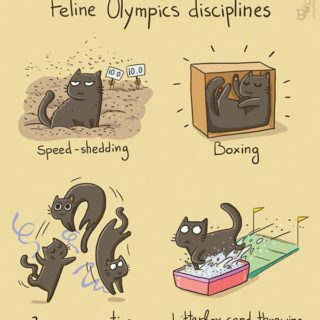 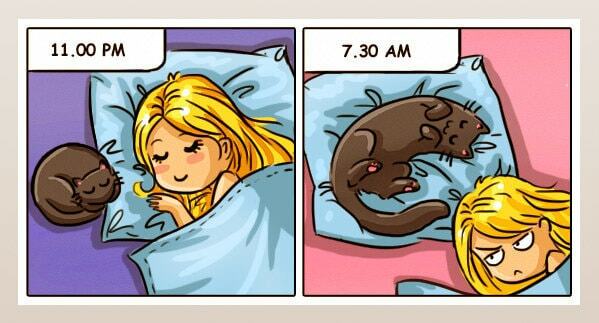 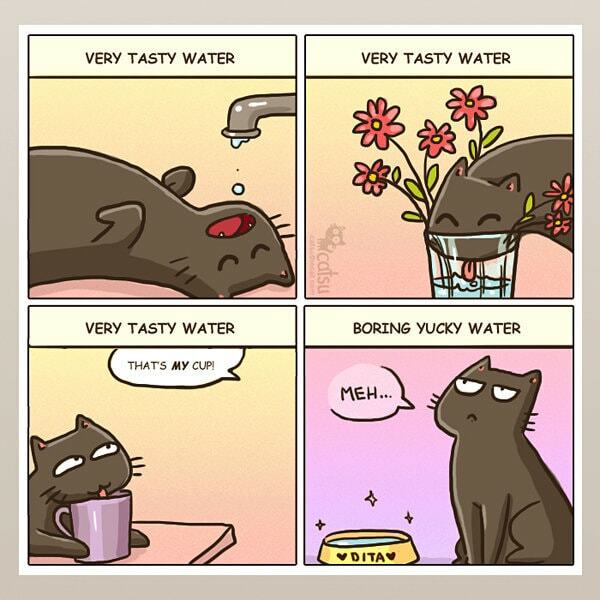 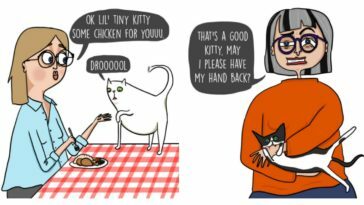 Illustrator Daria, the person behind Catsu The Cat, uses such quirks of cats to tell their stories in hilariously relatable comics. 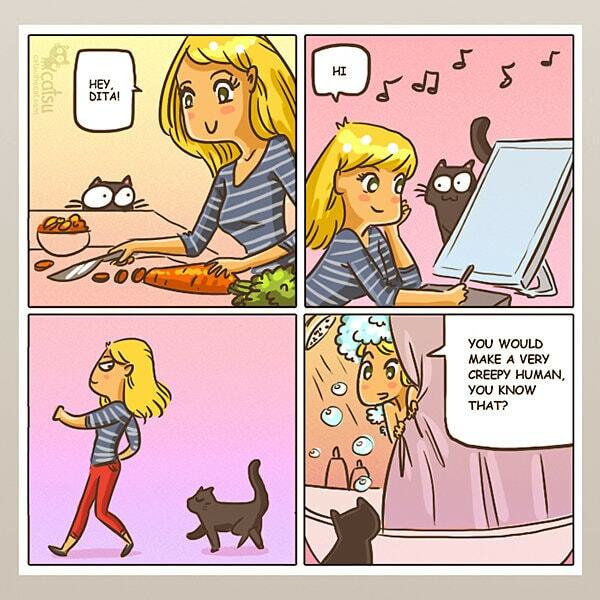 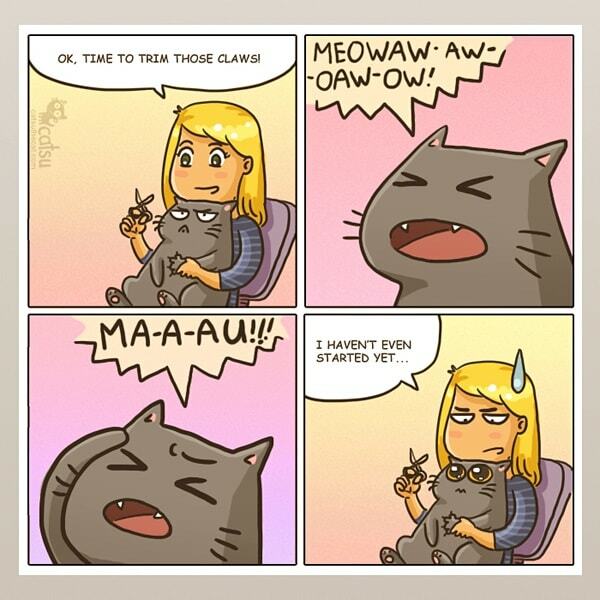 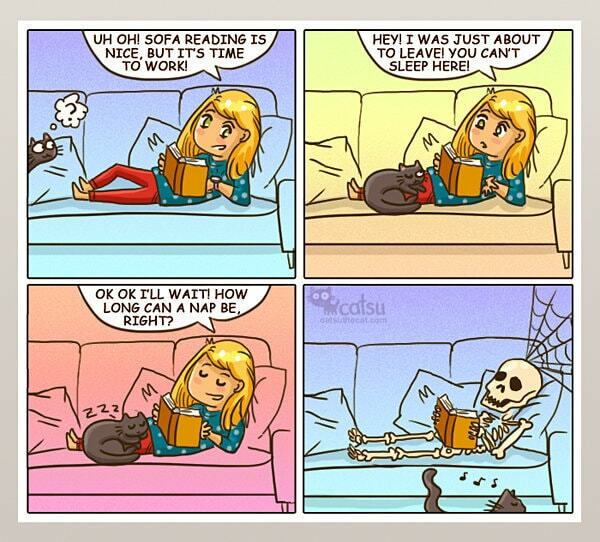 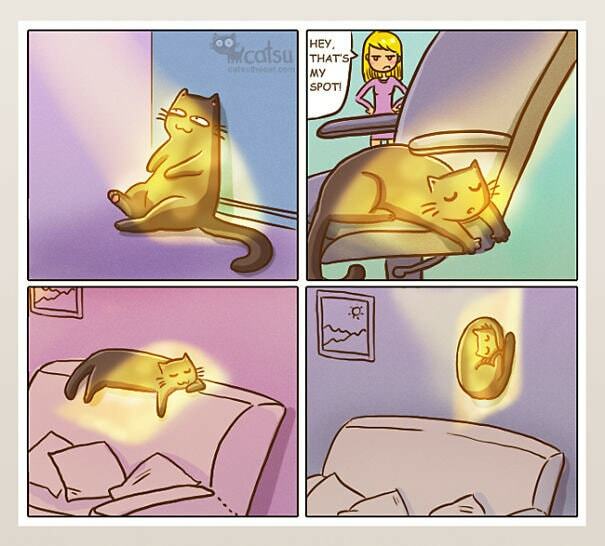 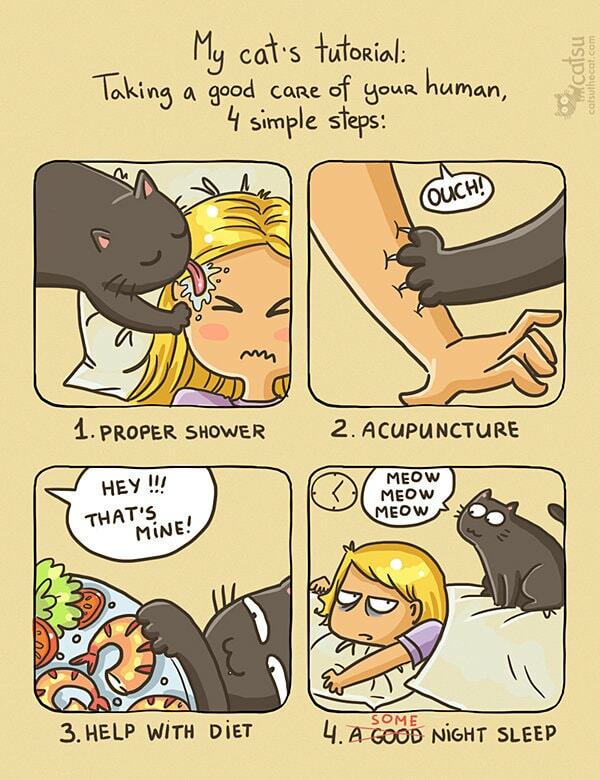 Some of these comics are so spot on that they’ll make you see your cat in an all together new life. 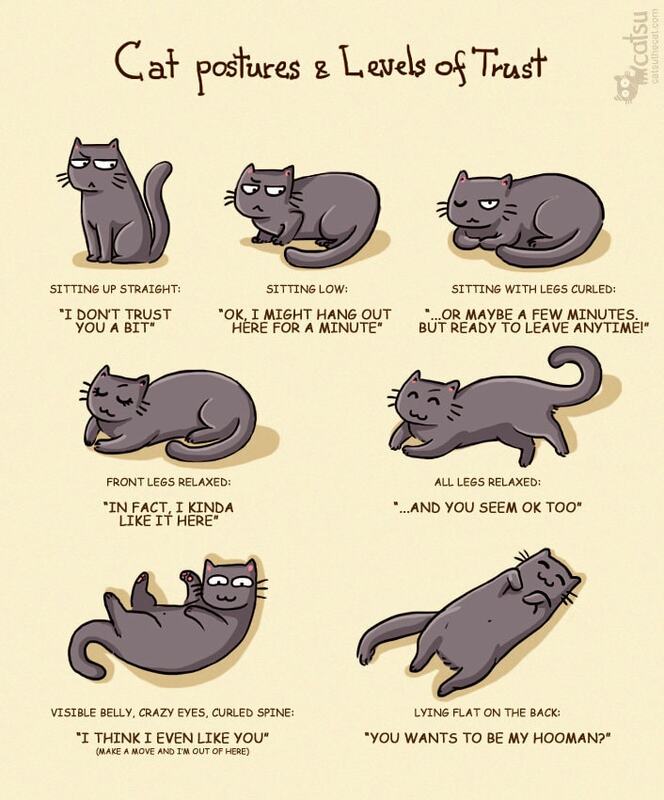 Take a look for yourself and tell us what you think.